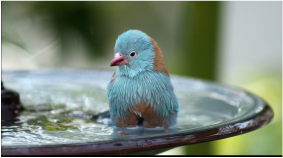 Invite nature into your yard with our decorative bird baths. Extremely durable and able to withstand extreme weather conditions. We offer many unique designs and options to choose from.